Genuine Mercedes-Benz 6 disc CD changer. Comes with the cartridge and CD change holder. 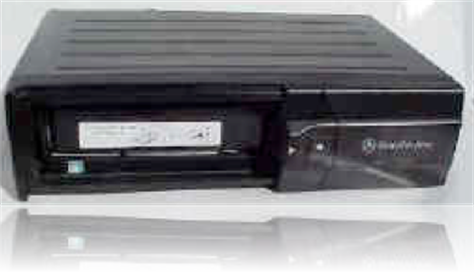 This CD changer is compatible with most of the newer Mercedes-Benz vehicles 1999 to 2003 that has the fiber optic cable.